Starting your own business is risky. It is not for everyone, but for those who have the drive, it can be a risk worth taking. Buying a franchise minimizes some of that risk. 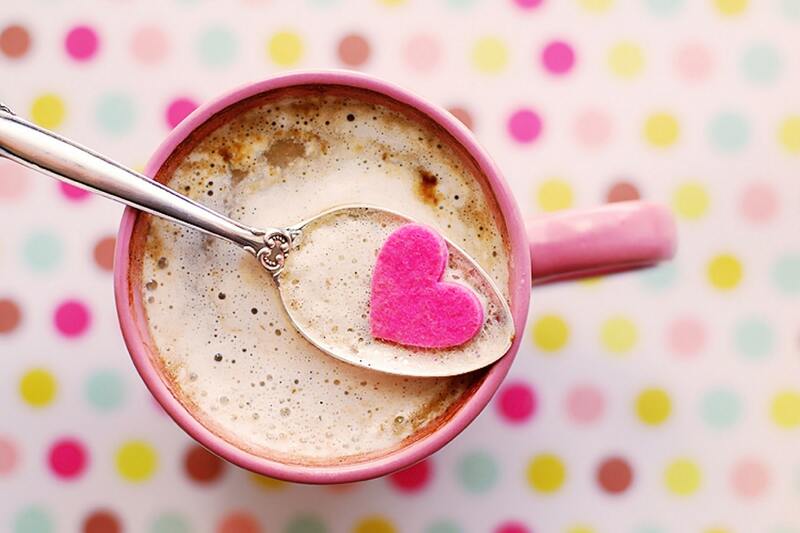 You start off with a proven model of success and make it your own. 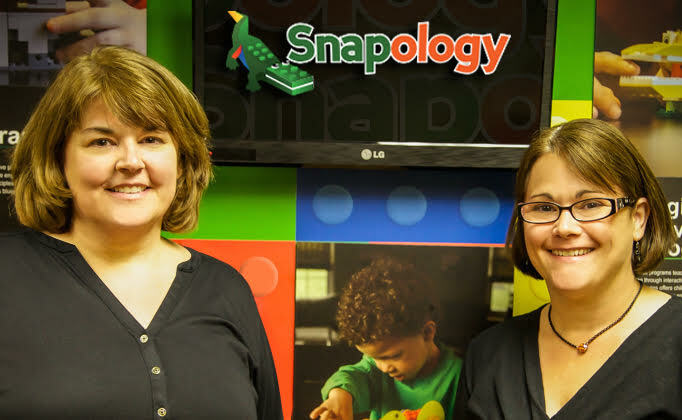 At Snapology, our owners have made the leap of faith and are accomplishing amazing things. 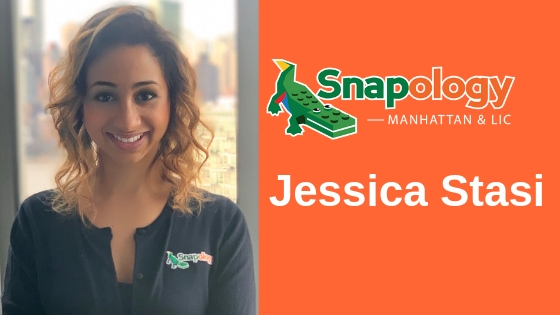 We continue our series of owner success stories below with a highlight of Jessica Stasi, owner of Snapology of Long Island City and NYC. 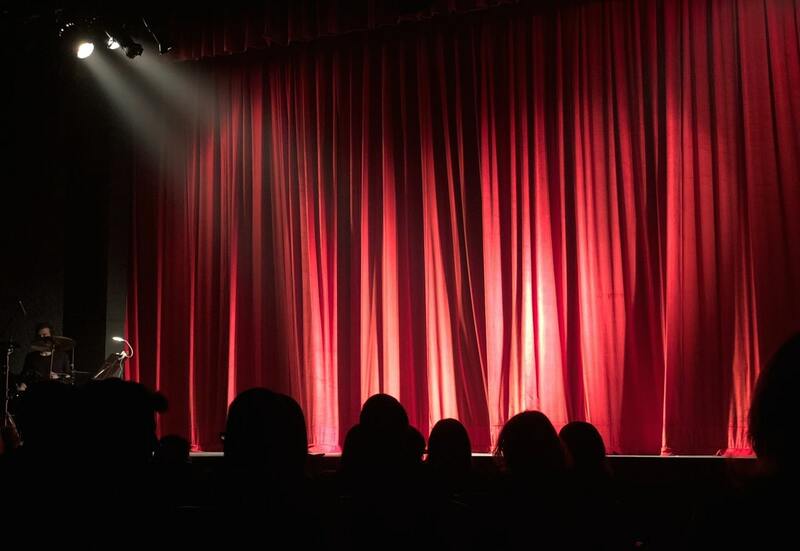 Pittsburgh, PA April 1, 2019 – Children in the Pittsburgh area are in for a surprise today. 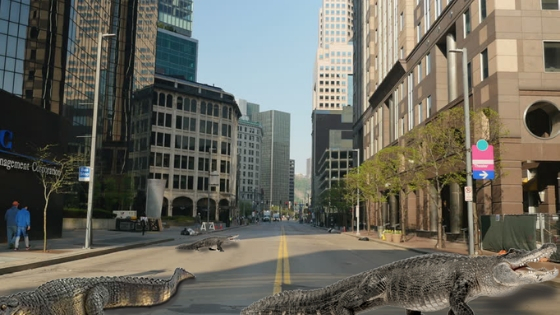 In celebration of opening their 81st location just last month Snapology, the Pittsburgh based STEM education franchise, is giving away gift certificates, building sets and other prizes to lucky children who find, wrangle and return one of 81 full grown alligators released this morning in the Pittsburgh area. Owning you own business is not right for everyone. While buying an established franchise certainly gives you a head start in building success, the real work starts when you decide how you are going to make that brand your own. Being a successful franchise owner takes determination and drive, and a little creativity doesn't hurt either. At Snapology, we are lucky to have successful owners all over the world. We want to share their success stories with you through a series of franchise owner success spotlights. 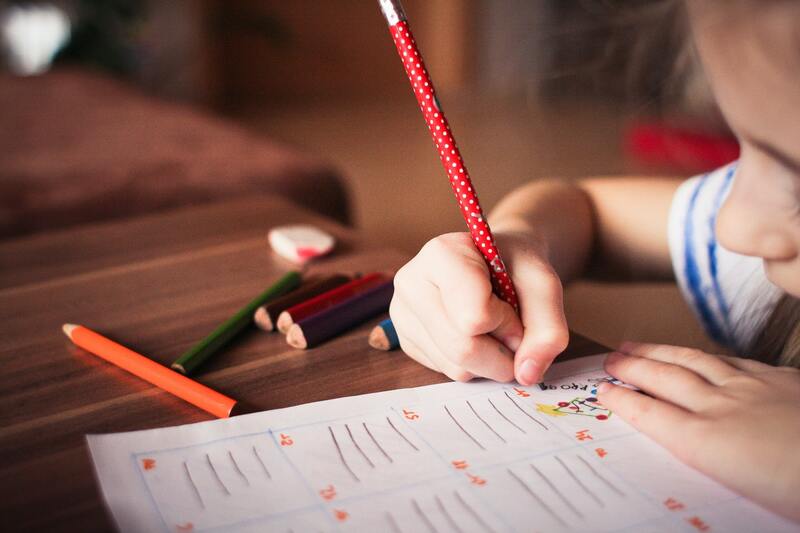 While you might prefer to spend quality time with your kids during the entire summer, the reality is that sometimes you can’t. 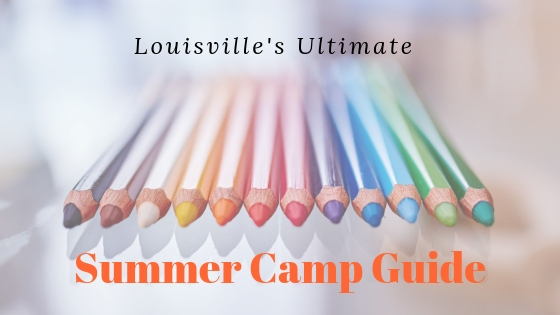 Whether you need to work, or just need a way to keep kiddos entertained, summer camp can be a life saver. 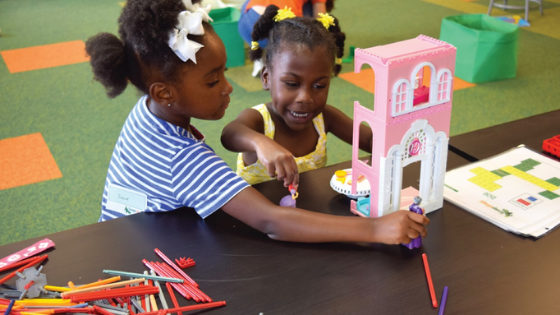 Navigating the world of Brooklyn and Queens summer camps can be daunting though. 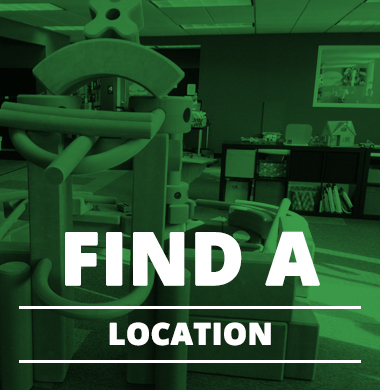 If you live in Aurora, CO area, you likely already know that finding a place to have your child’s birthday party is not a problem. But the overwhelming options can sometimes lead to lackluster parties that are not as unique as your child. To help you out, we have rounded up our favorite options for unique venues in the Aurora, CO area. 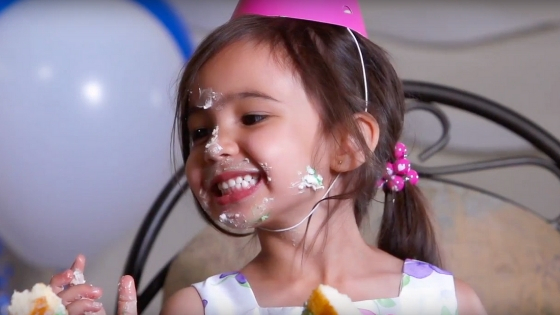 Do you find yourself stressing out every time your child’s birthday rolls around? 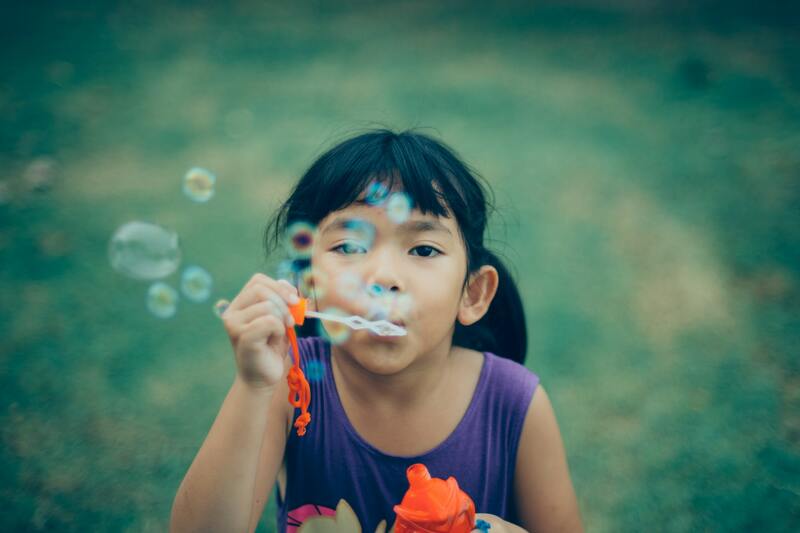 Navigating the wealth of children’s birthday party options in the Louisville area alone can be exhausting, not to mention the added pressure of finding something unique that fits within your budget. Luckily, we are here to help you out! 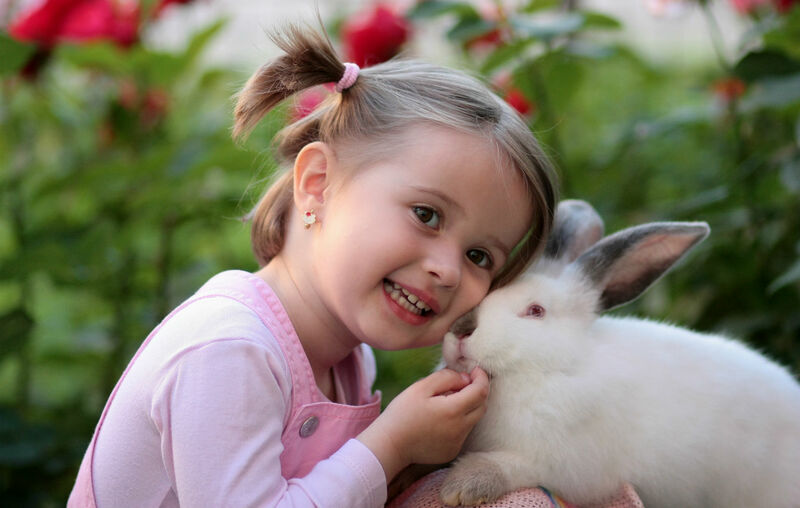 Children’s birthdays present a very special opportunity to make lasting memories. However, PLANNING your child’s birthday party, can leave you hoping you forget the whole experience. Planning parties can be stressful, and the pressure to throw a unique party can just be too much. Luckily, we’ve got you covered. 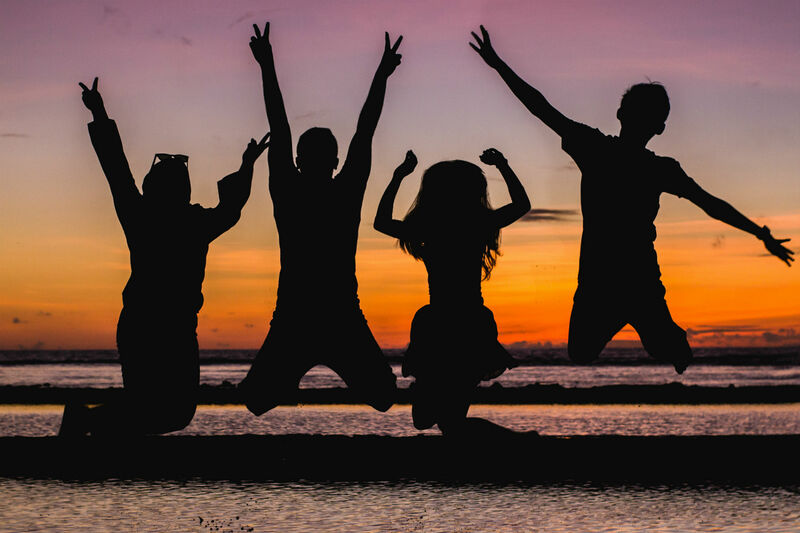 Wheather you are planning a party in your own home, or looking for a special venue, we’ve narrowed down the options to five of our favorite low-stress party options in the Troy Michigan area to help get you on the path to a party you want to remember. Summertime can be a bit tricky for parents. Whether you need to work, or just need the kids to keep their minds and bodies active, summer camp can be a life saver. 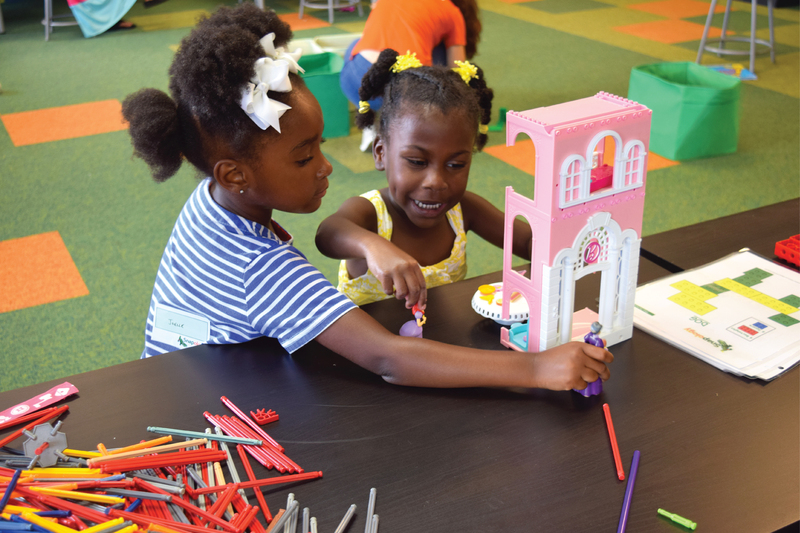 Navigating the world of Hopedale summer camps can be daunting. With so many options in the area, how can you be sure you are picking a camp that is worth your money and your kid’s time? Lucky for you we have done a bit of the leg work for you. 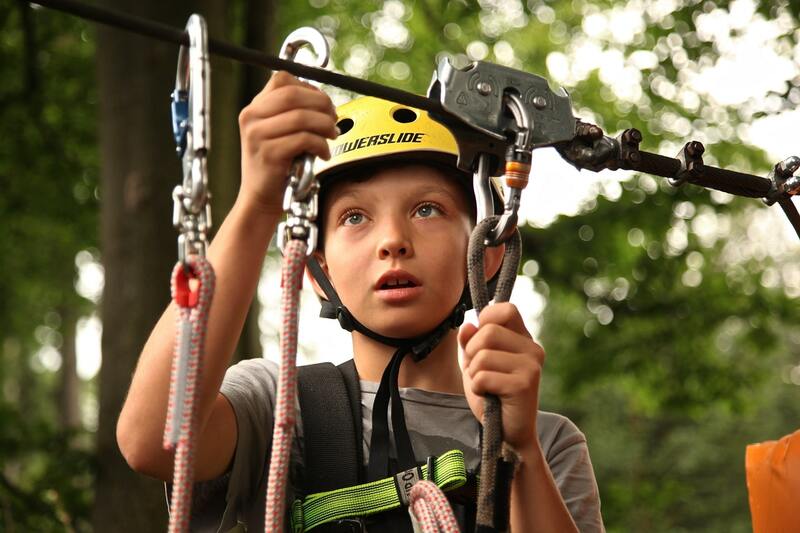 Below are 5 of our favorite summer camps in the Hopedale, MA area. Summertime is approaching quickly, and the warm weather will be here before you know it. Take some time to think warm thoughts and to look into the possibilities that await your kids on this upcoming summer vacation. 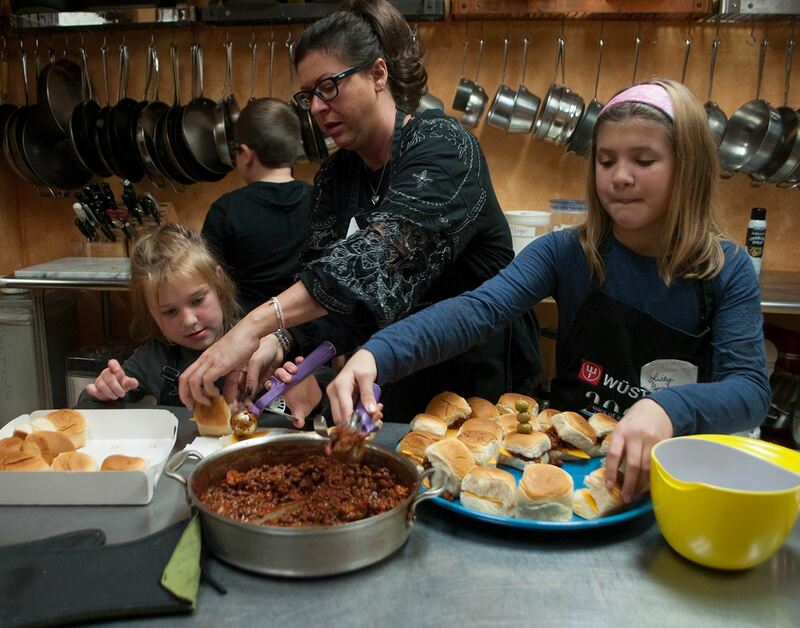 Here’s a list of the best picky-eater-approved, kid-friendly restaurants in Pittsburgh! Summertime is approaching quickly, and the warm weather will be here before you know it. 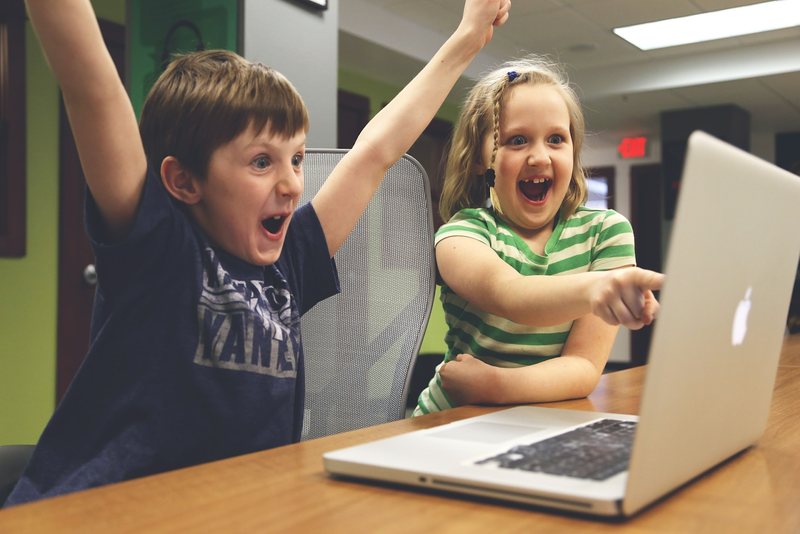 Take some time away from your snow day to look into the possibilities that await your kids on this upcoming summer vacation. 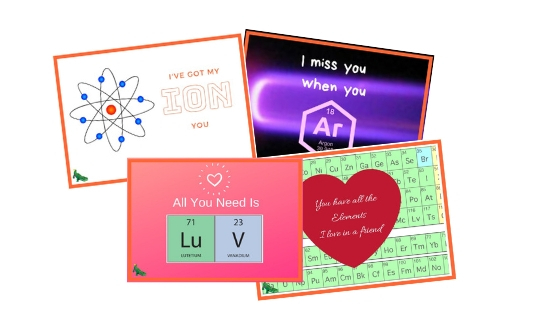 This Valentine's Day we are showing our love for STEAM with these super fun Valentine's Day cards. Don't let boring birthday parties get you down! 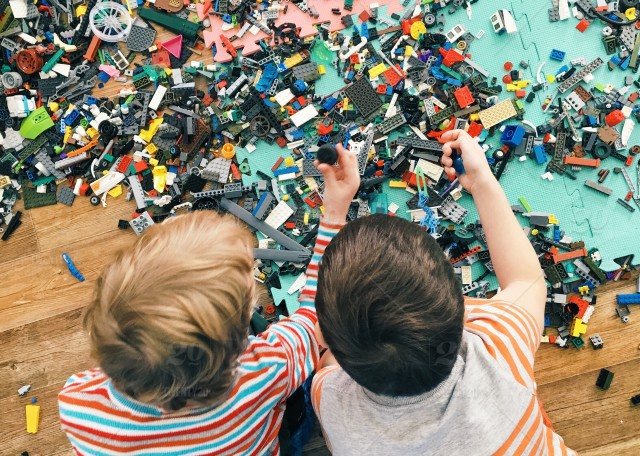 Check out our guide to the coolest parties for kids in Brooklyn and Queens. 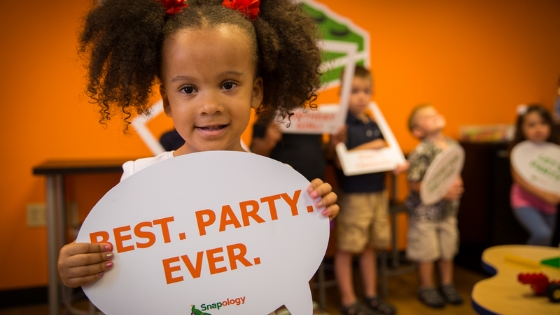 When it comes to fun, interesting, educational scouting activities, Snapology has got it all! With STEM related jobs projected to grow by 13% by 2020, faster than all other occupations over the same time period, demand for STEM educated professionals is growing rapidly. 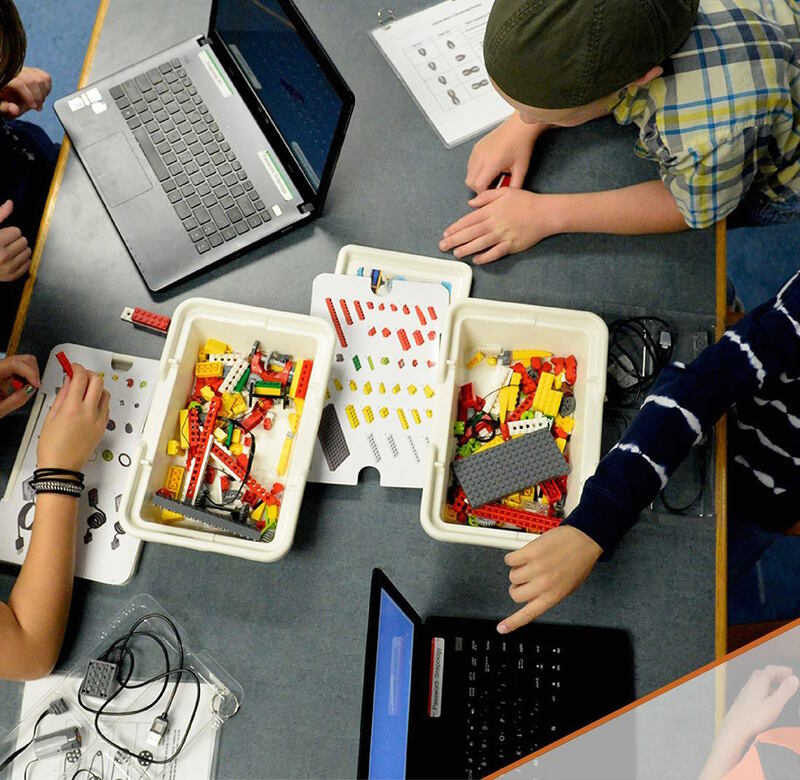 Studies show that youth who have extracurricular STEM experiences before graduating from high school are more likely to explore higher education and career opportunities in STEM. 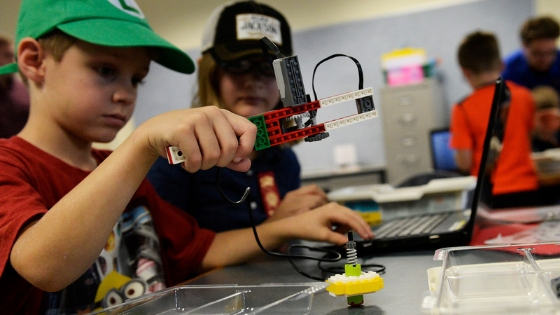 Luckily, Michigan is making great strides in offering access to youth STEM programs. 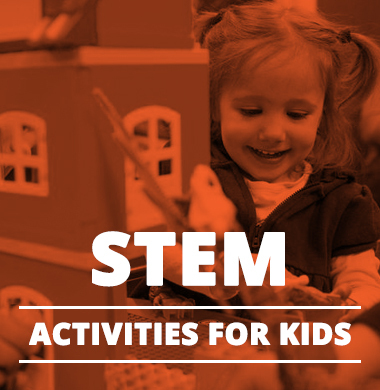 We have rounded up some of our favorite STEM/STEAM resources in the area. 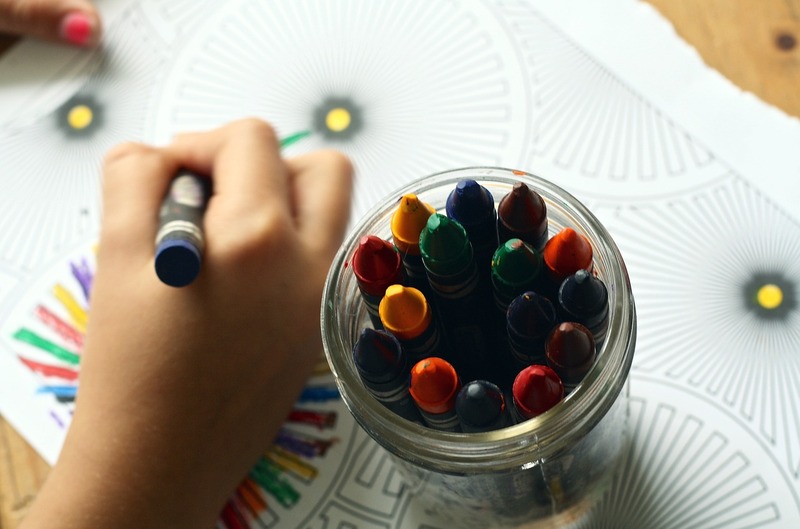 Early childhood is an important time in our children’s development. During this time, their brains are quite literally able to absorb knowledge. Make sure you set your kid up for success. 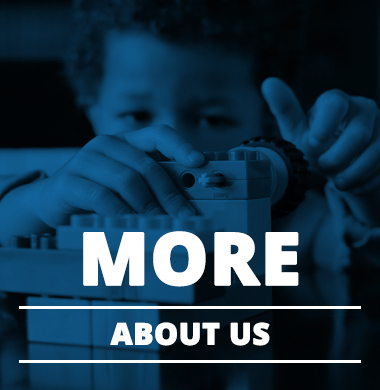 Do you have a science, tech, engineering, art or math fanatic in your family, or are you looking to inspire one? 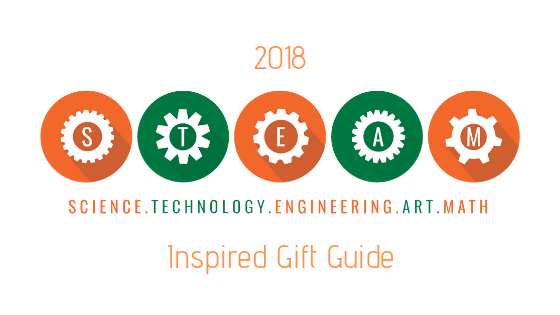 We’ve rounded up a dozen top STEAM/STEM education inspired gifts to spark your child’s creativity and desire to learn. 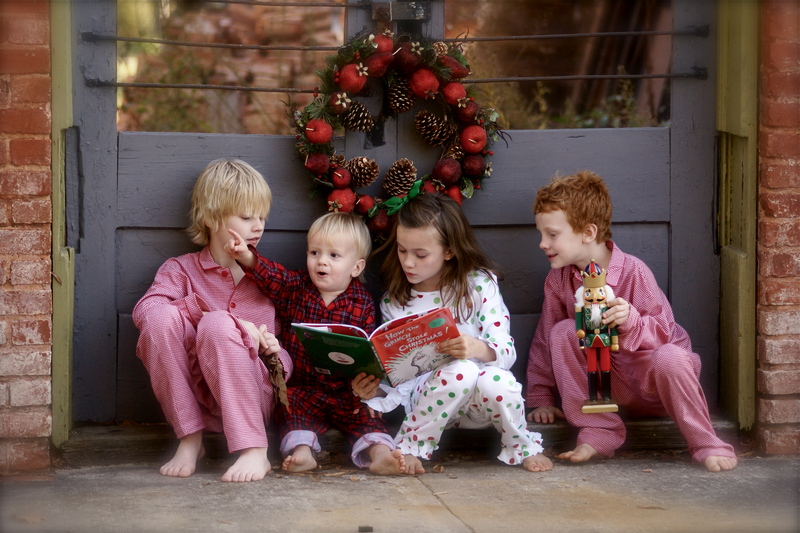 These gifts are so fun, the kids won’t even realize they are learning! 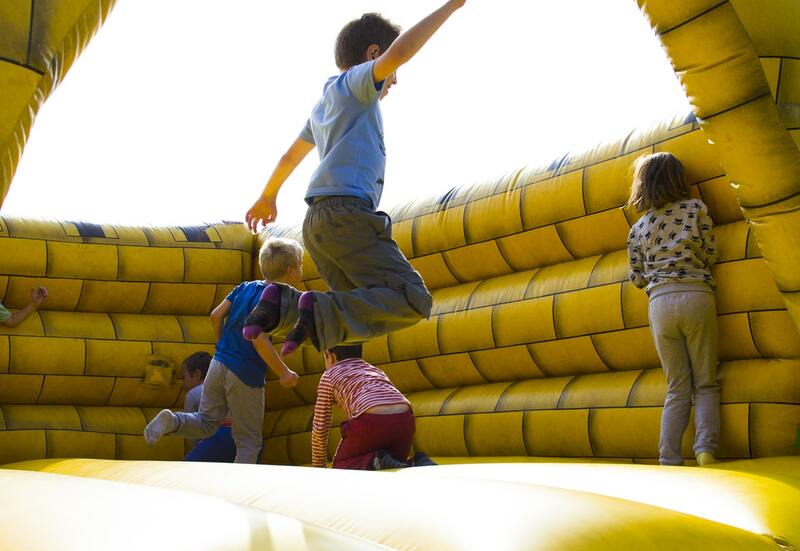 Your guide to the best birthday party ideas in Houston and The Woodlands. Why work for another person when you could be your own boss. Skip the worry and hassle of creating, designing, and building your own business. Buy into a franchise and let a community of entrepreneurs guide you to wealth and success! 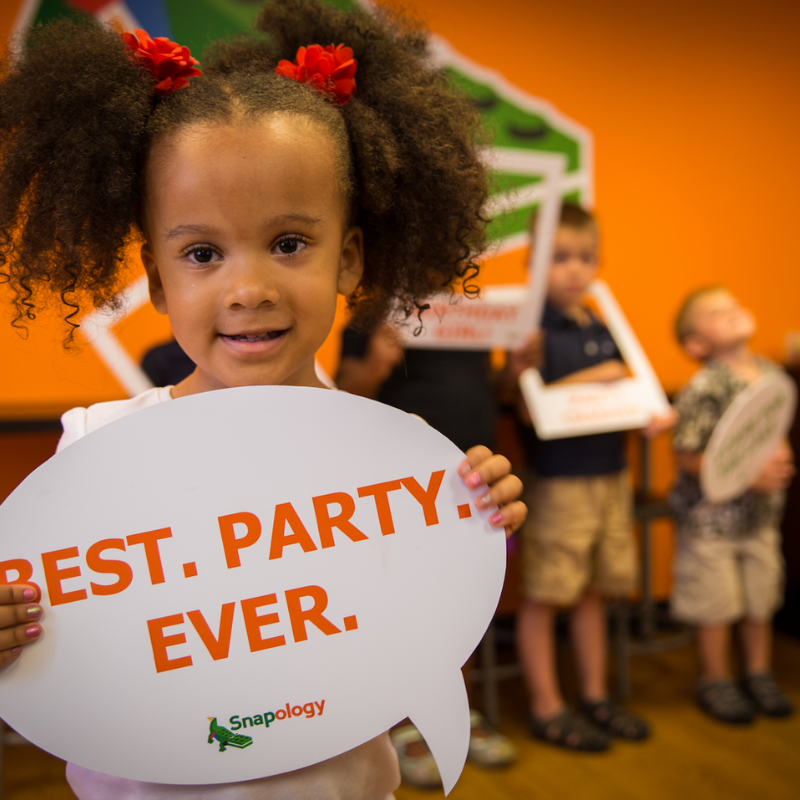 The Tri-City region offers many amazing venues for birthday parties that you have to check out! 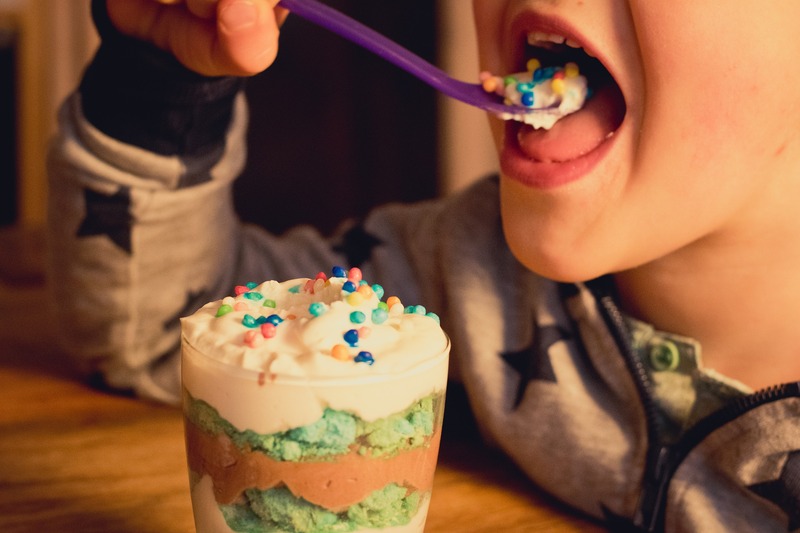 Whether you’re planning a special first birthday or the ultimate class party for pre teens, this guide includes something for children of all ages with various interests. 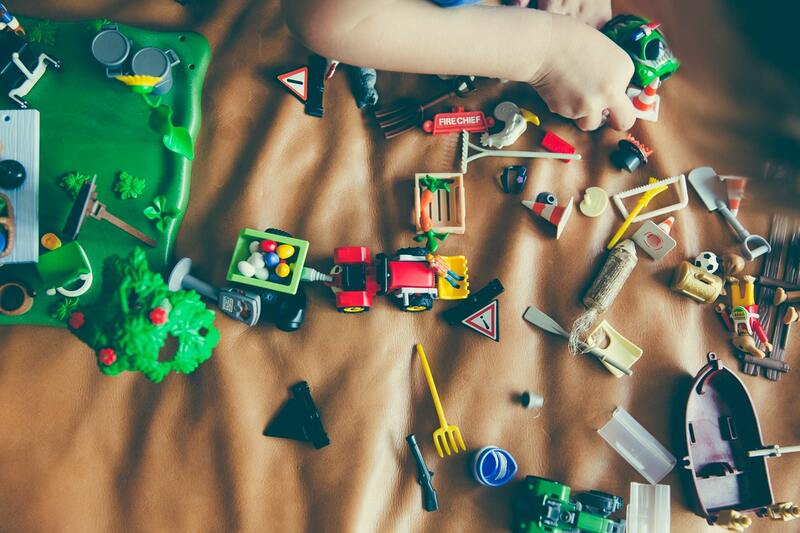 Don’t let your kids end up with a pile of ignored and dusty toys. Instead, embrace 2018 as the year of the experience gift, and encourage friends and family to do the same. We’ve rounded up some of our favorite ideas for Pittsburgh Experience gifts this season. 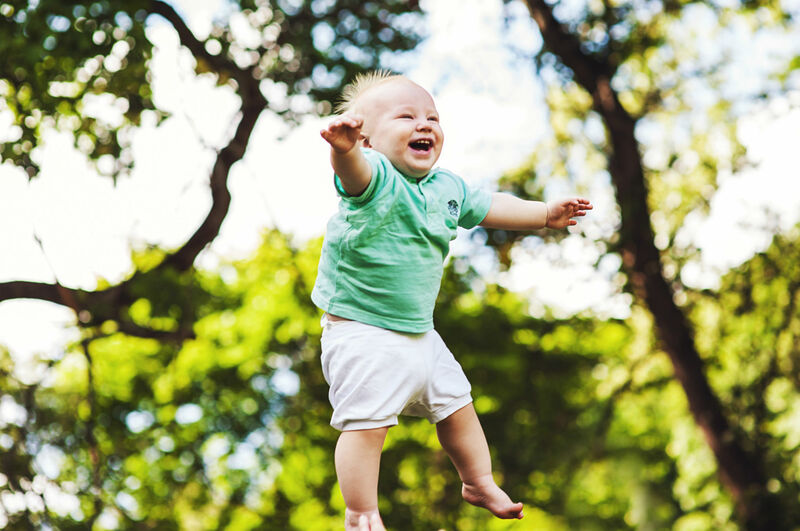 With summer’s end in sight, it’s time to start thinking about how you’re going to entertain the little ones when it’s cold out. Here are 4 easy options you should keep in your back pocket. 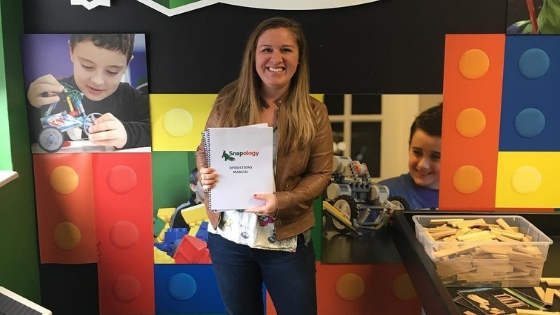 The benefits of opening a franchise for one of the most highly-regarded new names in childcare are almost too many to count. Are you looking for a fun, community-centered business that will not only contribute to the next generation but work with you and your family? 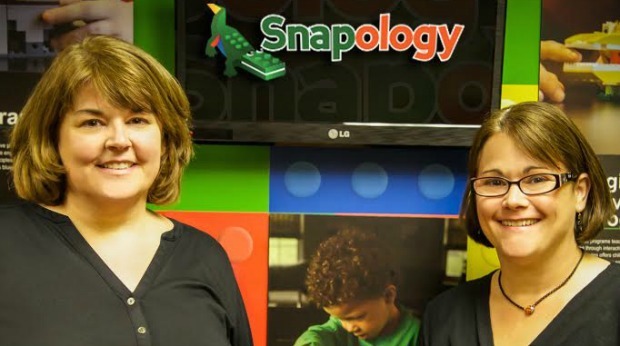 Snapology might be the answer for you. 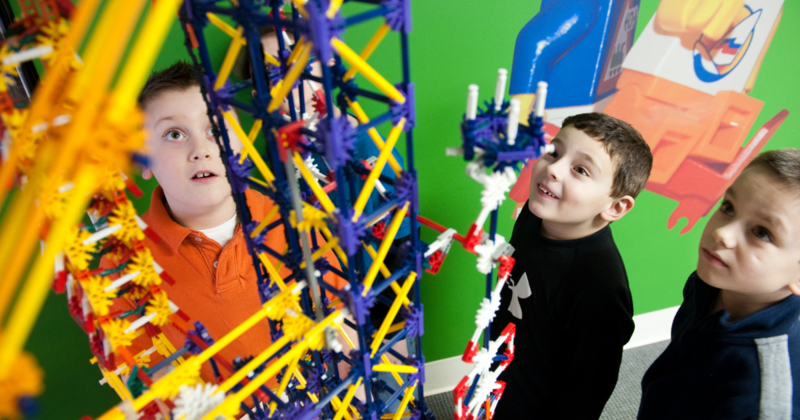 Whatever your kids’ interests are, the greater Pittsburgh area has fun in store for all. 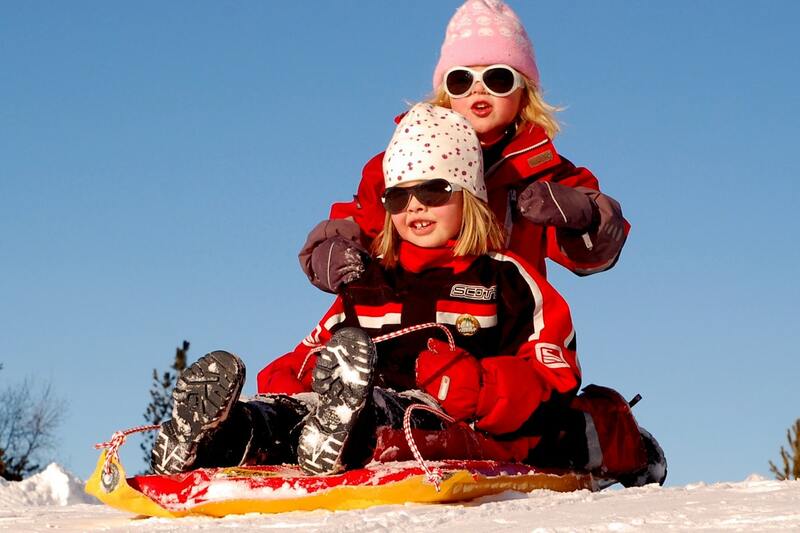 The summer may be coming to an end soon, but your kids don’t want to hear that! These stimulating experiences will have them locked-in for hours on end. It’s important to cultivate your child’s interest in STEM subjects. 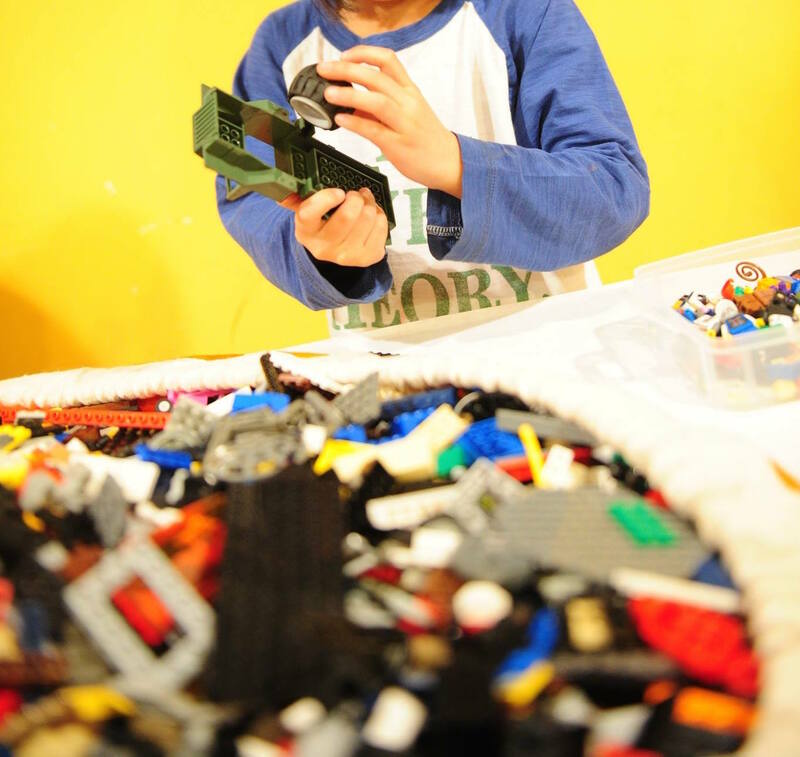 A great and fun way to do that is through Snapology’s LEGO Robotics classes! 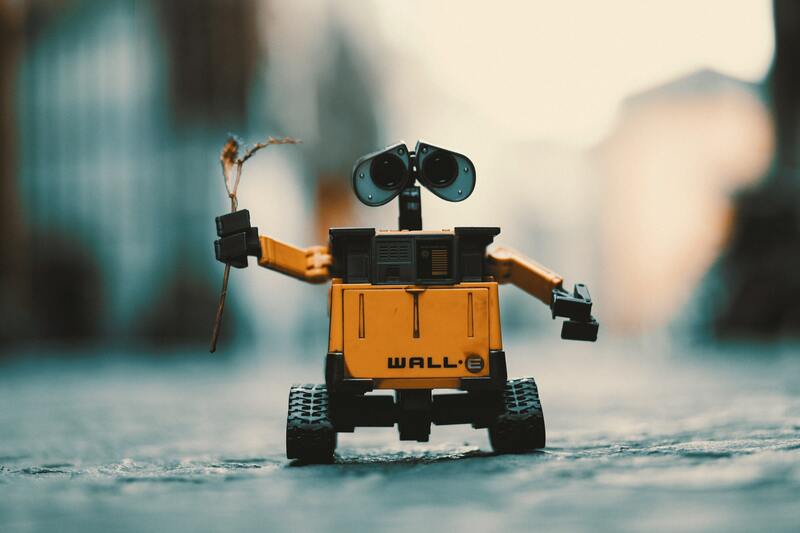 Robotics is a fascinating field of study, but it can be daunting to someone who’s new to the practice. 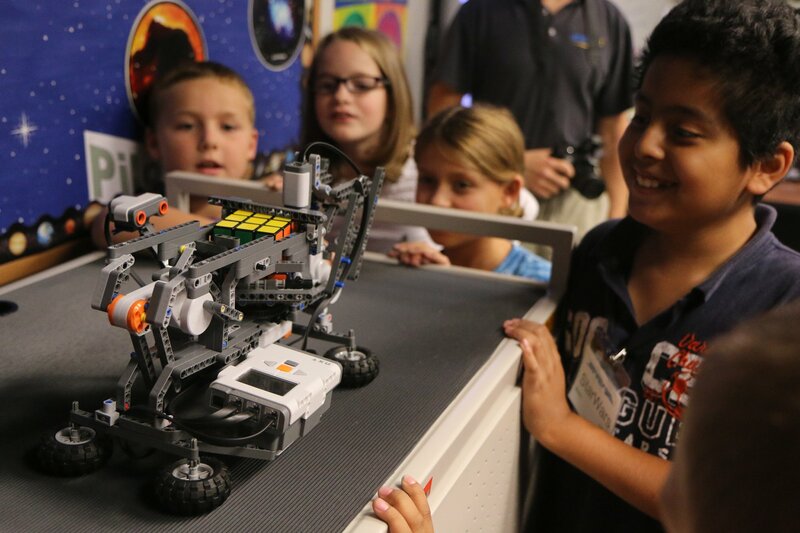 Classes are a great way to introduce your child to the wonders of robotics, and have them itching for more! 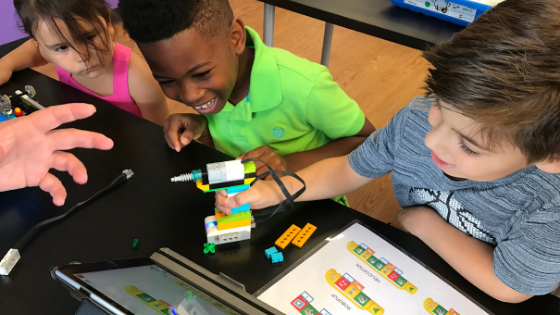 Make 2018 the best summer ever by checking out these great summer camps offered in Reading, PA! 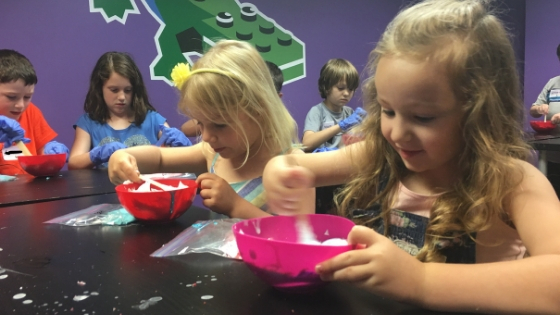 Whether you’re thing is STEM, art, or outdoor activities, there’s a camp for you in Reading! 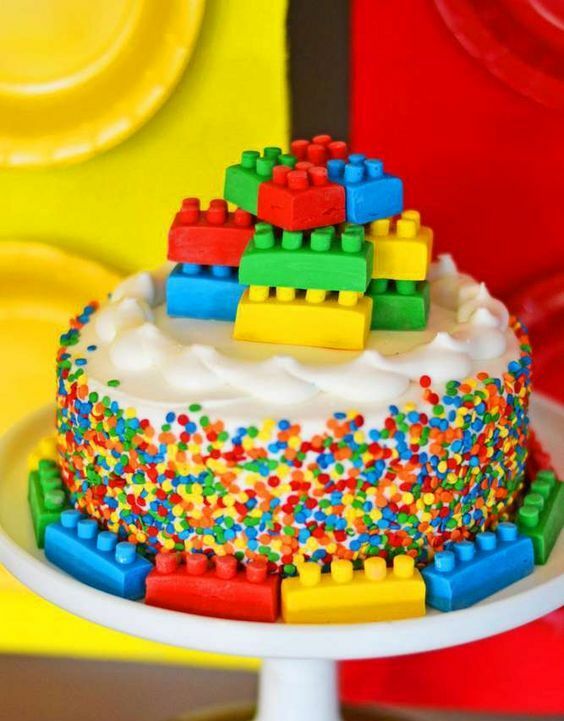 Make your child's next birthday party the best one yet! Parents in the Towson and Perry Hall communities should take notice of these great recreation opportunities in their area. Fun and Exciting camp opportunities in Atlantic County for the summer! 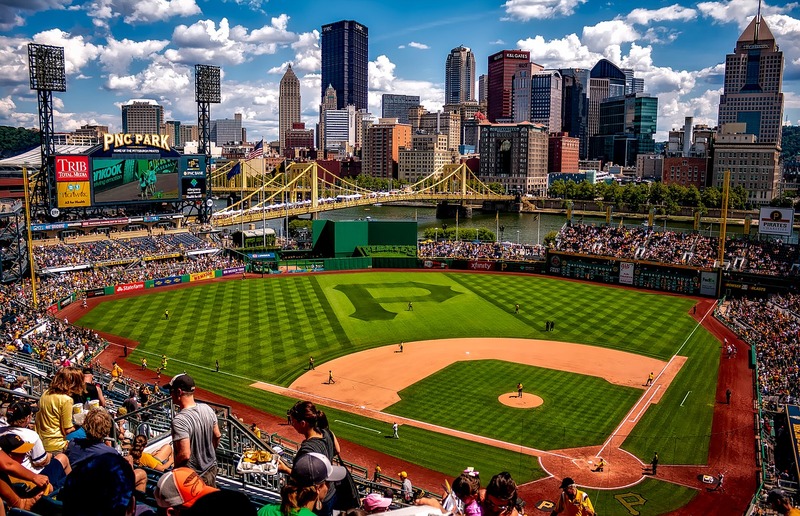 Take the kids out for the day and explore these great kid-friendly activities in and around the Greater Pittsburgh Area! 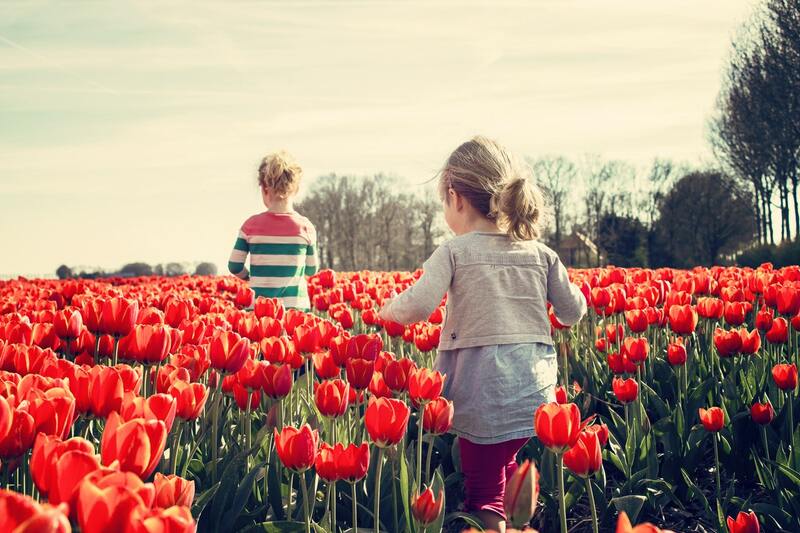 Take the kids out for the day and explore these great kid-friendly activities in and around Lancaster! 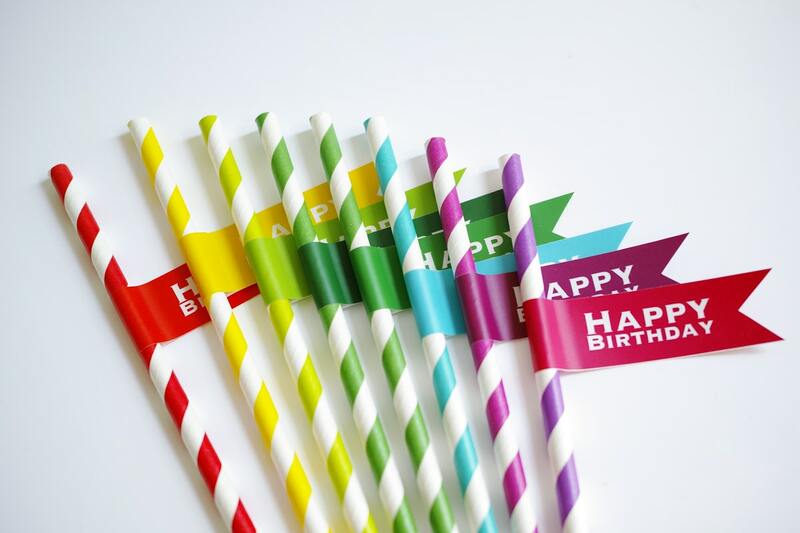 Need some help planning your next birthday party? We've got you covered! 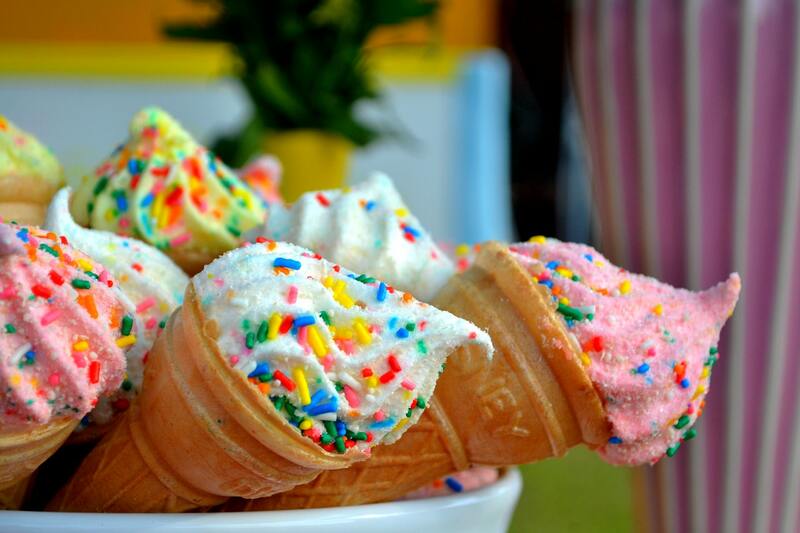 Grab a scoop at one of our favorite ice cream spots in the city for a sweet treat after an afternoon of fun and learning at Snapology! Remember, the “A” in STEAM is important. Keep your active kids going this summer in Clearwater! Here are our 9 best summer camp picks! 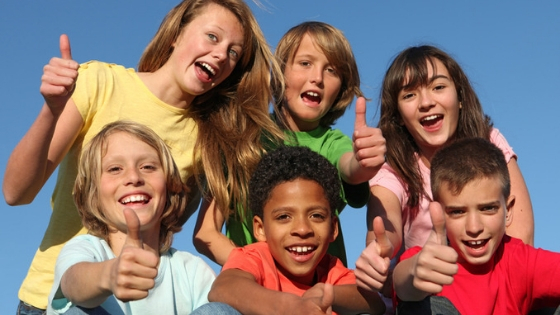 Find the best summer camp to keep your child happy and learning during summer break! Your Guide to S.T.E.A.M. Activities in the ‘Burgh, Rain or Shine! 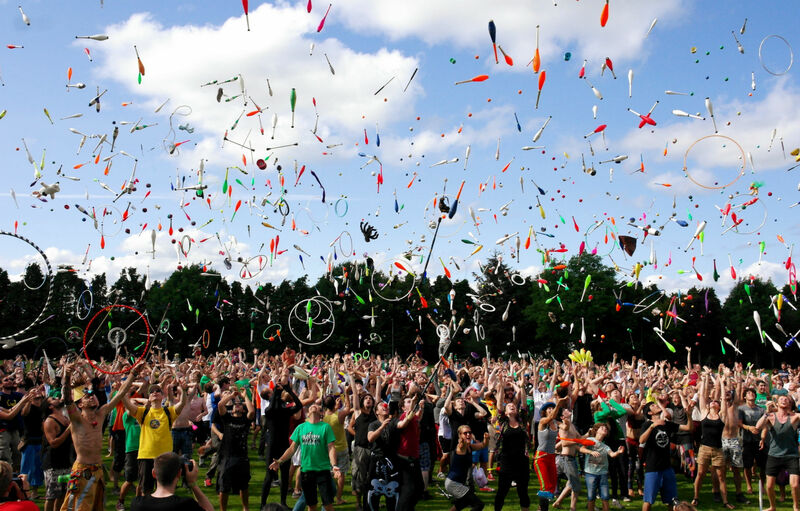 Plan the ultimate birthday party in Clearwater florida! 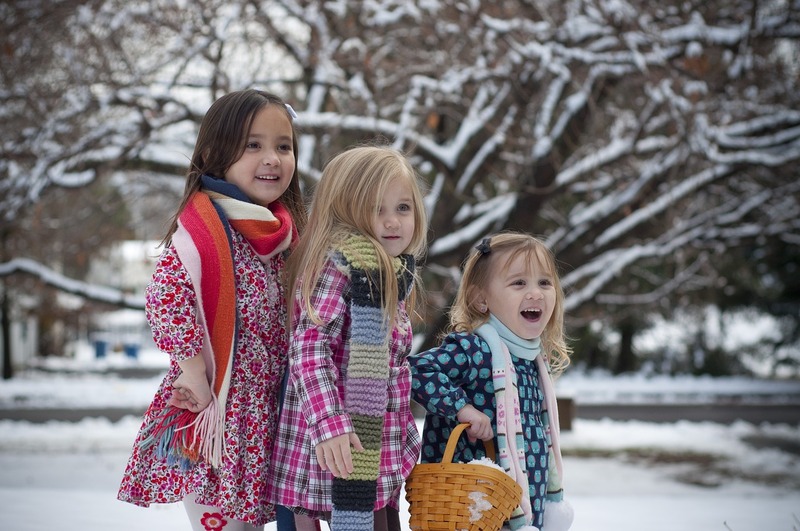 Your Guide to Fun Pittsburgh this Winter Break!